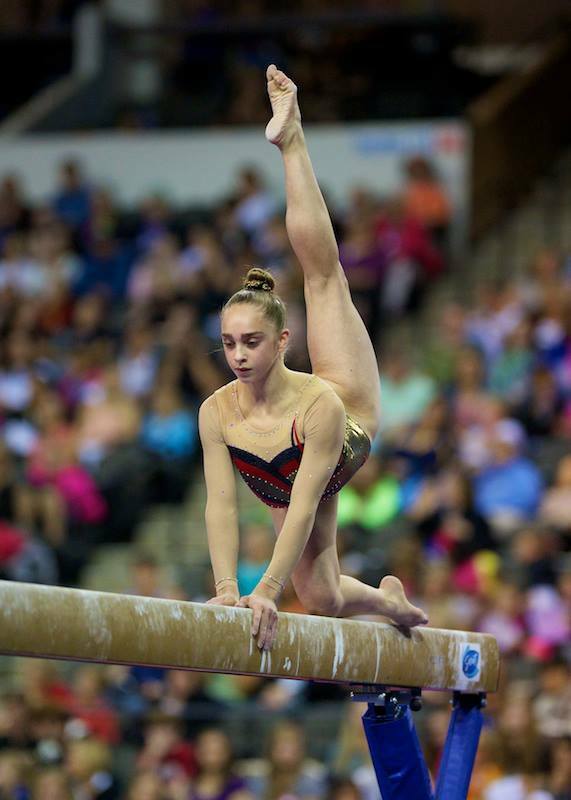 USA Gymnastics announced the women’s artistic gymnastic team representing the US at the upcoming Pacific Rims Gymnastic Championships on the heels of the City of Jesolo Trophy meet. Martha Karolyi and the rest of the selection committee used the results from the meet to make their final selection for the upcoming championships in Richmond, B.C., Canada, April 9-11. The team is made up of three seniors and three juniors, following the format of the competition. 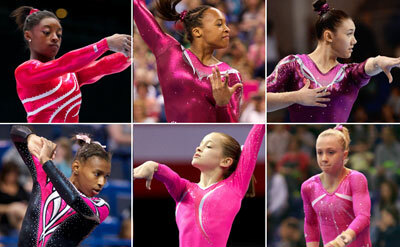 USA Gymnastics is sending USA’s best. 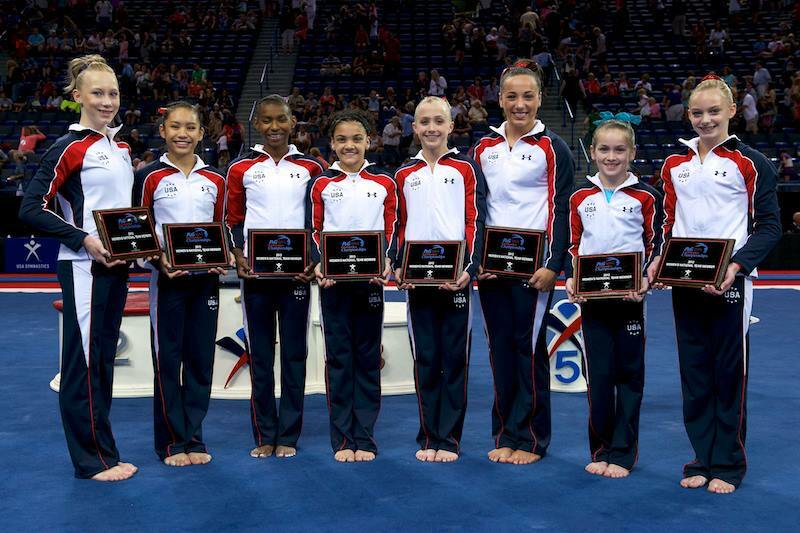 This team is full of champions, including seniors Simone Biles, the reigning World all-around champion, Kyla Ross, the reigning 2013 World silver medalist and 2012 Olympic team gold medalist and Elizabeth Price, 2014 AT&T American Cup champion and four time World Cup aa champion. Rounding out the team are juniors Bailie Key, reigning US junior national champion, Nia Dennis, and Norah Flatley who all showed strong performances at the City of Jesolo Trophy meet last weekend, sweeping the medal podium. The team will begin podium training on Monday, April 7th, preparing for the first day of competition on Wednesday, April 9th against 15 other countries from around the Pacific Rim. The USA will compete in the draw with Canada, China, Hong Kong and Panama at 7 p.m. PT for the team and all-around competitions. Juniors advancing on to event finals will compete on Friday, April 11th at 6 p.m. and seniors will compete on Saturday, April 12th at 2:30 p.m. The full schedule includes men’s artistic gymnastics, rhythmic gymnastics and trampoline gymnastics. The competition will be livestreamed at pacificrimchamps.com.